I have a new drugstore favorite shampoo and conditioner! Thanks to all who voiced their opinions on my facebook page last month…I love hearing from you and it is one of my favorite ways to find new products to love. 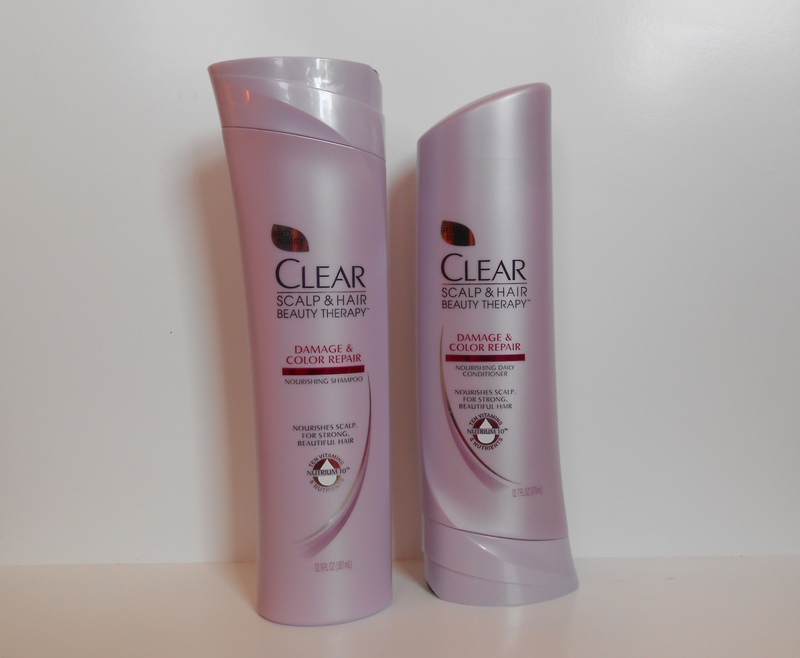 For the last few days I have really been enjoying the Clear Scalp and Hair Beauty Therapy Shampoo and Conditioner. I bought the set created for Damage and Color Repair, which won out just slightly over Volumizing Root Boost. I was please to find quite the range of options, in addition to the ones that I was torn between, there was also Frizz Control, Total Care, Strong Lengths, Dandruff Control or Ultra Shea. Each bottle retailed for $4.99 and I got mine at Target. The selling point of this line is that it nourishes the scalp, and the products I chose contain a number of beneficial oils: sunflower, sweet almond, and coconut, along with aloe vera and lysine. There are no claims that the products is paraben-free, although I don’t see any parabens listed. I look forward to trying some of the other recommendations you all raved about! With 5 people swearing by the Clear Scalp and Hair Beauty Therapy though, I had to try these first! For a readily available, affordable brand, I think these are pretty sweet! What do you think–have you tried any Clear products? What’s your fave drugstore shampoo and conditioner? 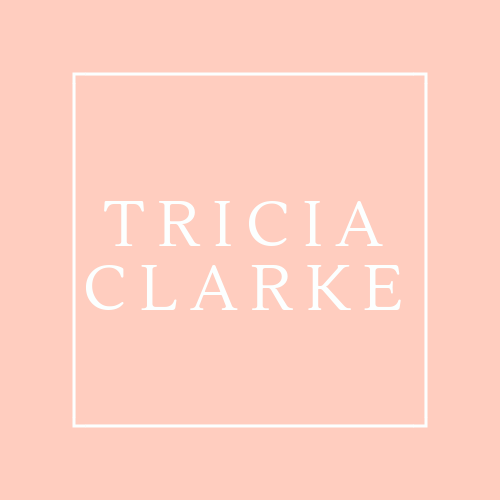 If you haven’t, join the conversation with Tricia Clarke Makeup on Facebook!